A transcript is the printed record of the proceedings of a case. It is typically produced by the court stenographer, whose job it is to type verbatim the court proceedings. A transcript is usually required by the appellate court for a review of the history of the case. A court reporter, sometimes called a stenotype reporter, shorthand reporter, or transcriber is a person whose occupation is to transcribe spoken or recorded speech into written form, typically using machine shorthand or a voice silencer and digital recorder to produce official transcripts of court hearings, depositions and other official proceedings. Machine shorthand allows the stenotype reporter to keep up with the flow of speech so that no words are missed. The voice writer, on the other hand, repeats verbatim what attorneys, witnesses, and others are saying in a proceeding. Digitally recorded proceedings provide the ability to verify the written record as verbatim. Below are two pages from a real transcript. 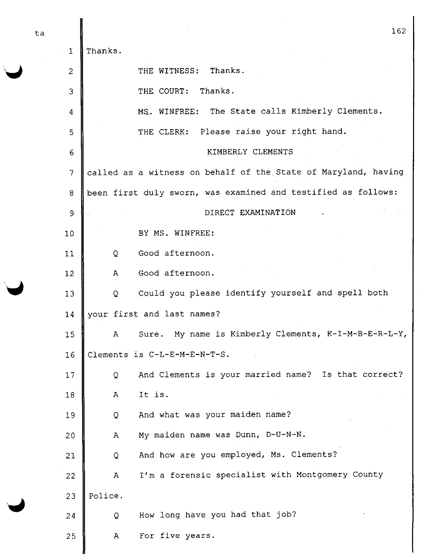 The first page is the cover sheet, which contains identifying information about the case. 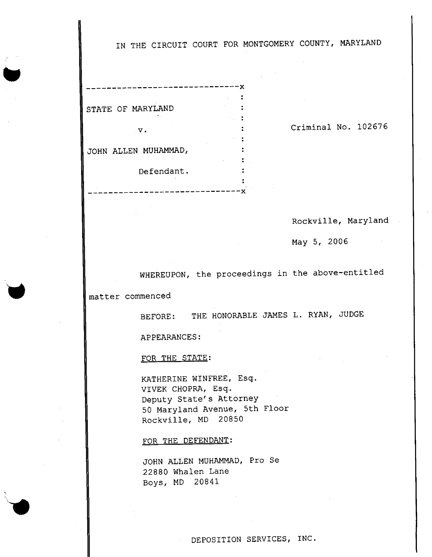 The second page includes a transcription of the actual proceedings. In appellate proceedings, attorneys cite the page and line number in support of their assertions.